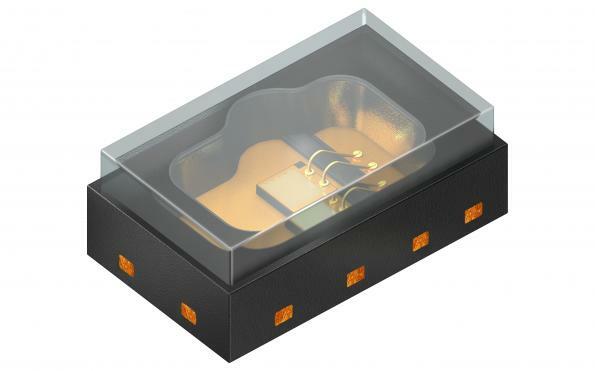 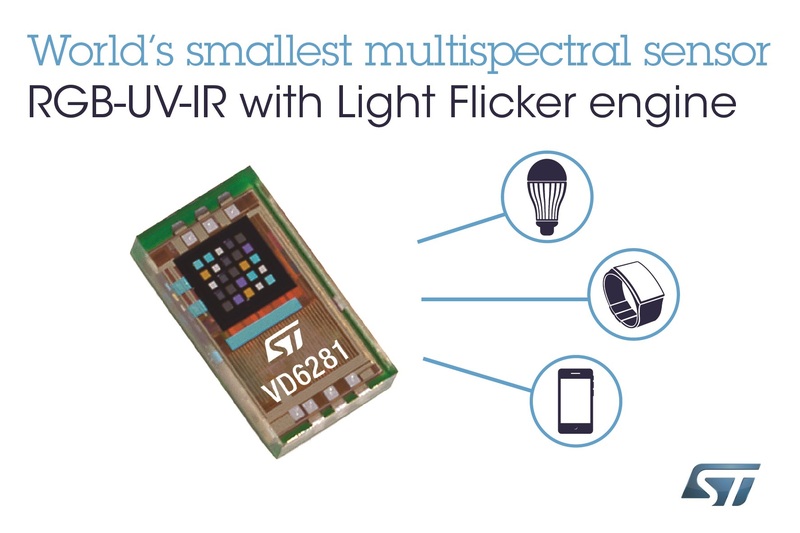 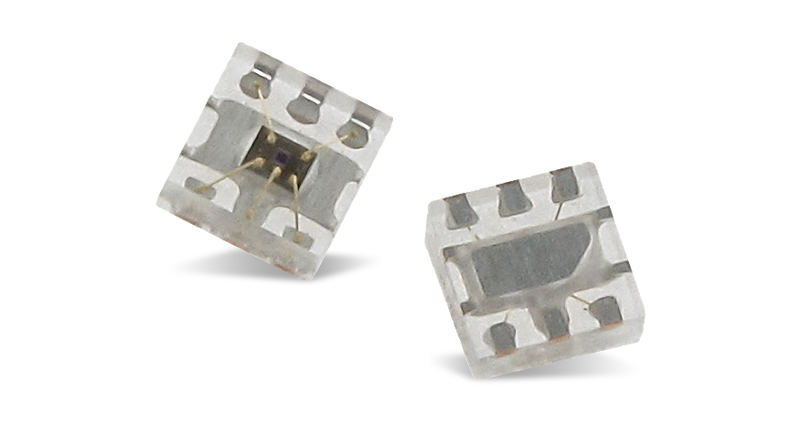 Osram Opto Semiconductors presents the SFH 5701 A01, a new ambient light sensor (ALS) with integrated circuitry (IC). 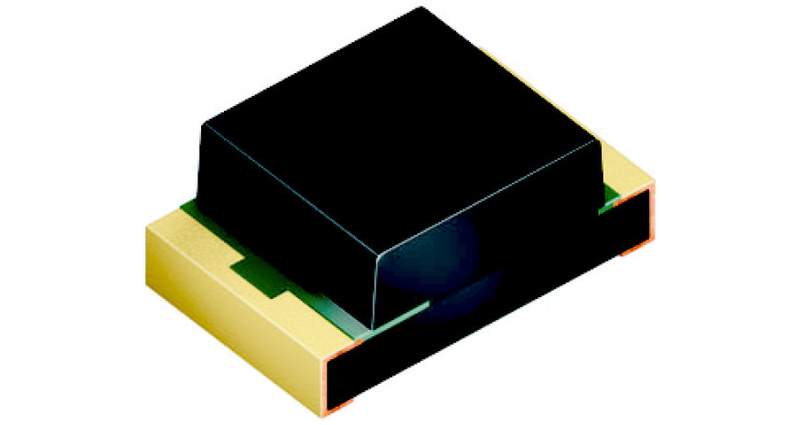 ,said Walter Rothmund, Marketing Manager Automotive for the Emitter Laser Sensor section at Osram Opto Semiconductors. 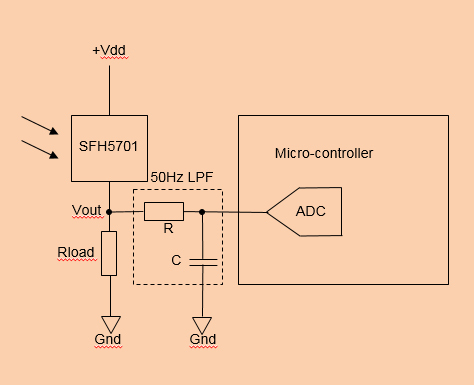 The analog ALS IC has an analog current output proportional to the incident light level.